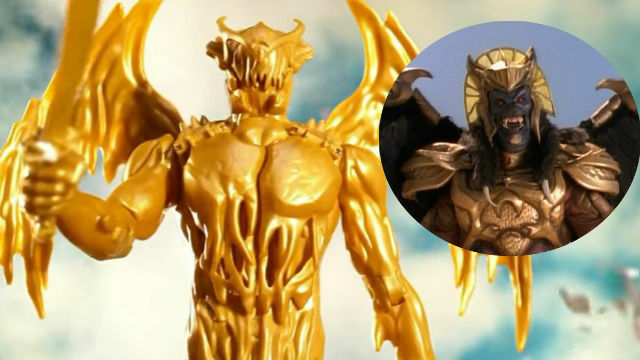 Once again a reveal for Lionsgate’s upcoming Power Rangers movie has been revealed via a toy, but now you can get a glimpse of how Goldar will appear in the film thanks to the commercial below. As you’ll see in the photo above, the film takes a pretty radical departure from how the character appeared in the original series, though it’s taking his name to heart for the new design. 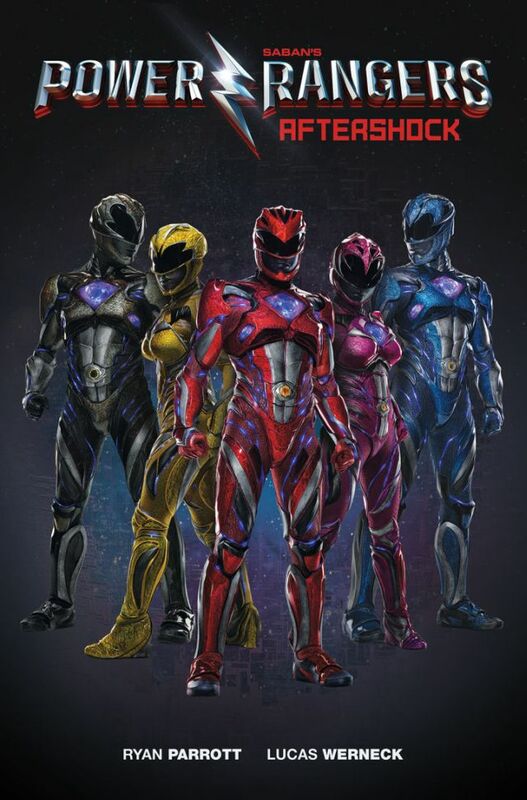 In additional Power Rangers news, Boom! Studios has announced (via IGN) a graphic novel sequel to the film that they will release just days after it debuts in theaters. 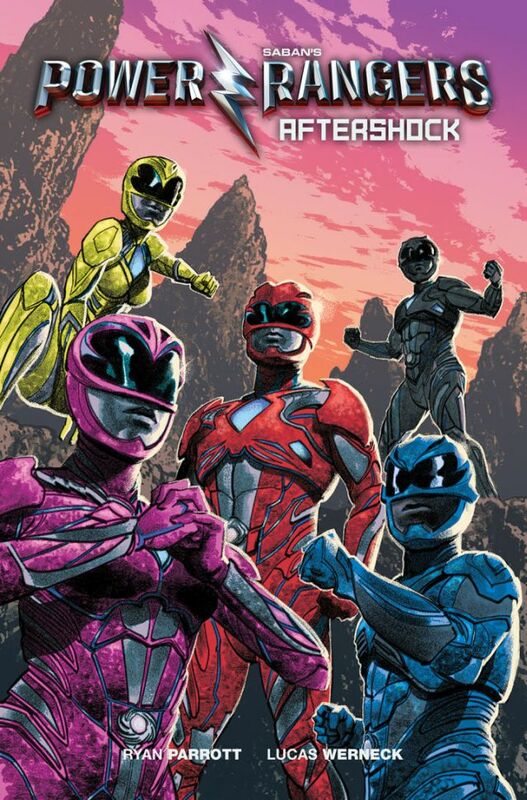 “Power Rangers Aftershock” will be released March 29 from writer Ryan Parrott and artist Lucas Werneck. You can check out the two covers for it below.